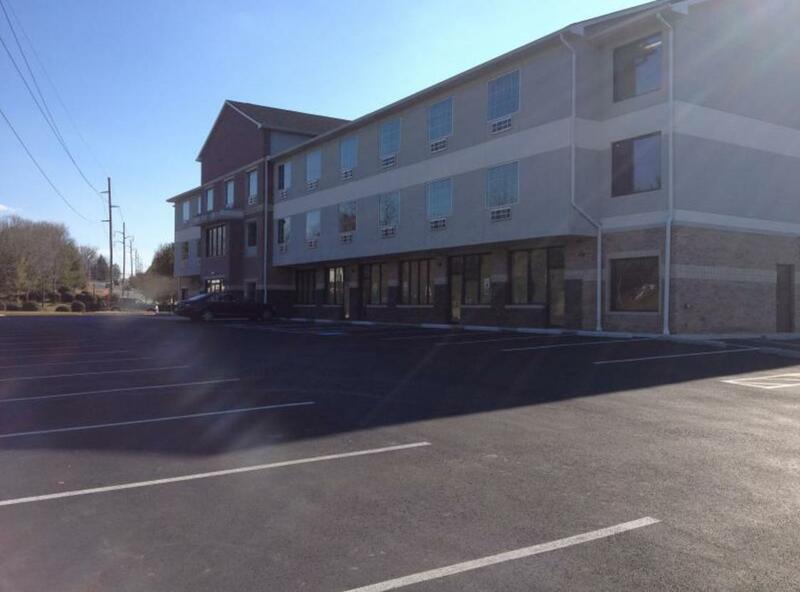 The newly built Hotel in Manassas, VA is conveniently located on the border of Prince William County and Fairfax County. Only 15 minutes from Dulles International Airport (IAD), 30 minutes from Washington, DC and only 10 minutes from the historic Manassas Battlefield Park. We are within minutes of many restaurants and shopping. Come stay in one of our spacious guest rooms at the Best Price in Town!